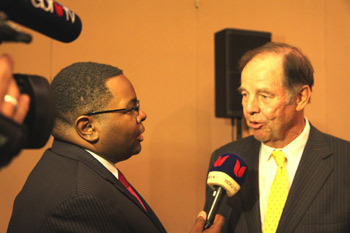 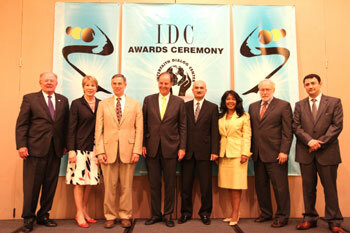 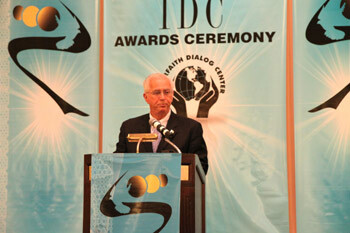 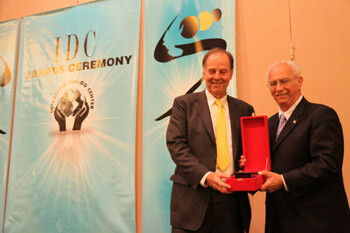 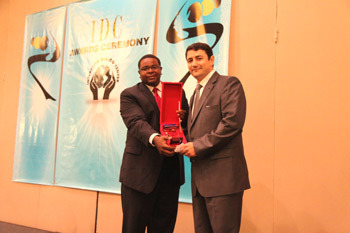 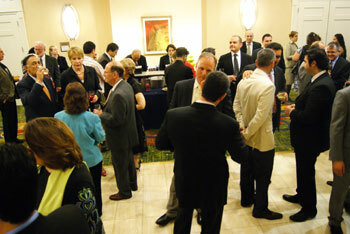 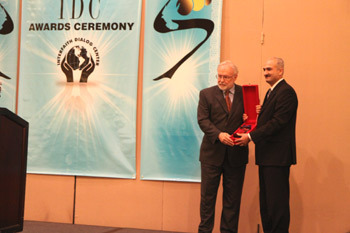 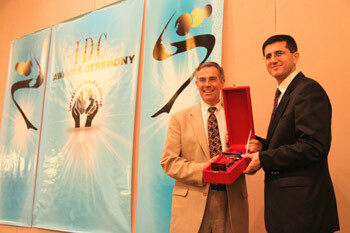 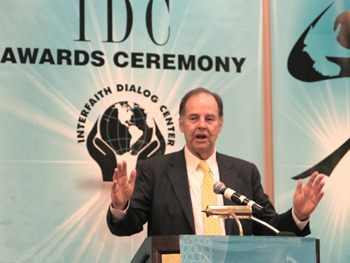 IDC Awards Ceremony was held on June 6th at the Hannover Marriot Hotel, Whippanyy. 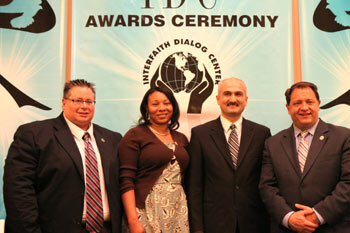 There were close to 200 people who attended to celebrate diversity, The IDC honored people and institutions that have made New Jersey a gathering of faiths and cultures. 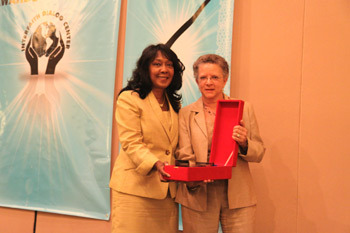 The awards were handed out to those who have shown a commitment to multiculturalism and understanding in their lives and in their commitment to community service. 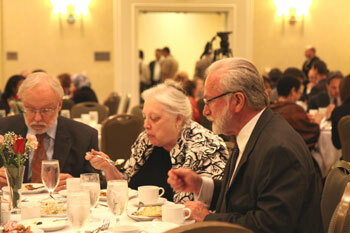 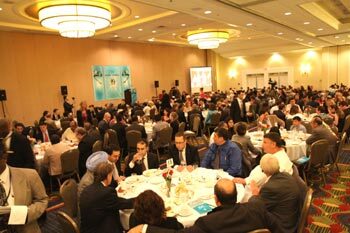 Everyone enjoyed a great Turkish dinner and some great conversations, it was a unforgettable night.